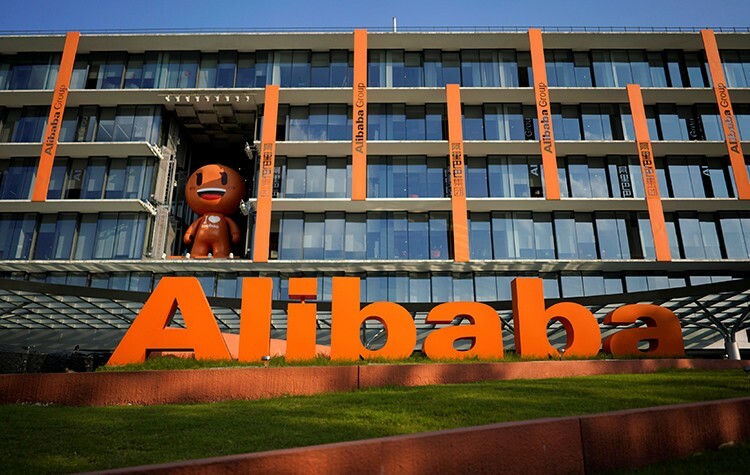 Jun 05, 2018 (China Knowledge) - China’s online parenting services platform Babytree has announced a strategic investment from Chinese e-commerce giant, Alibaba, that values the country’s biggest online parenting community platform at RMB 14 billion or USD 2.19 billion. The cooperation is expected to help Babytree consolidate its place as a leading online community for parents. 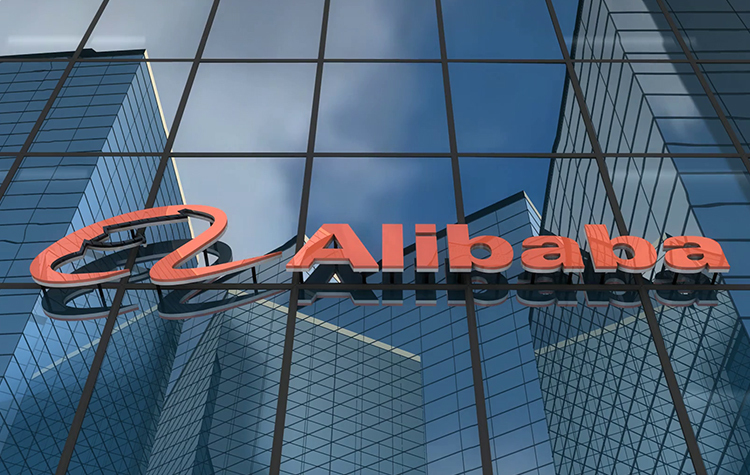 Both sides will work closely in the areas of e-commerce, C2M services (customer-to-maker), advertising sales, new retail, and other related maternal and child businesses. BabyTree operates as a parenting website that provides parenting knowledge, activity, and interactive services through Internet. 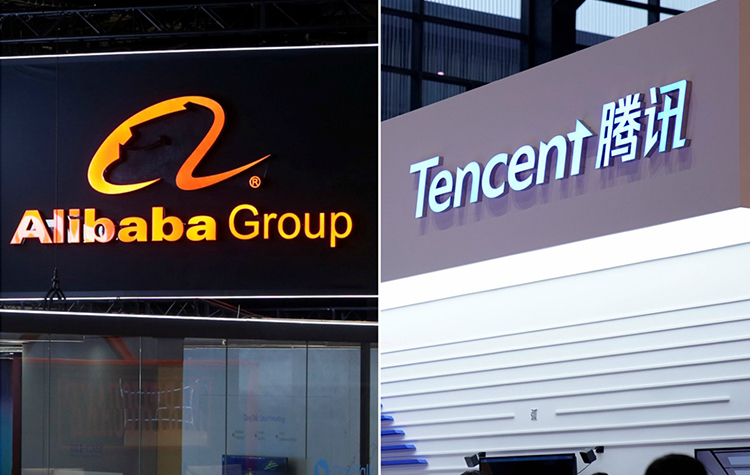 Founded in 2007, the online platform became a market leader in China’s trillion dollar family market, commanding the highest market share in user penetration. Babytree has evolved over the years to become a portal offering maternal and child-rearing tools, e-commerce, and C2M products and services. 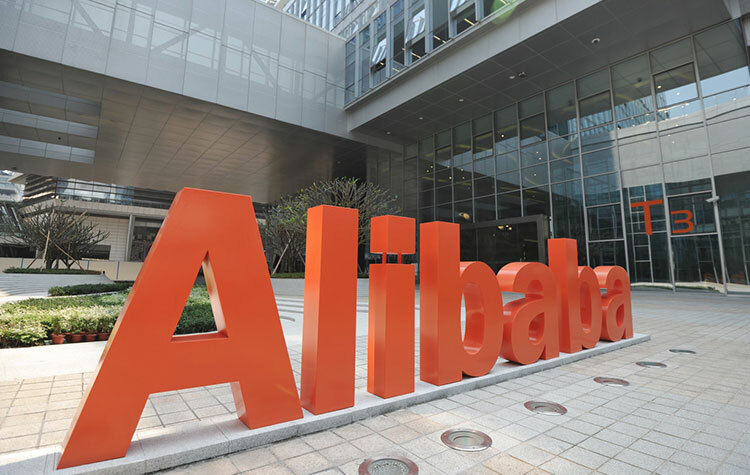 The investment from Alibaba comes shortly after e-commerce operator, Jumei International Holding sold of 4% of its stake in BabyTree to a third-party investor for approximately USD 86.5 million. 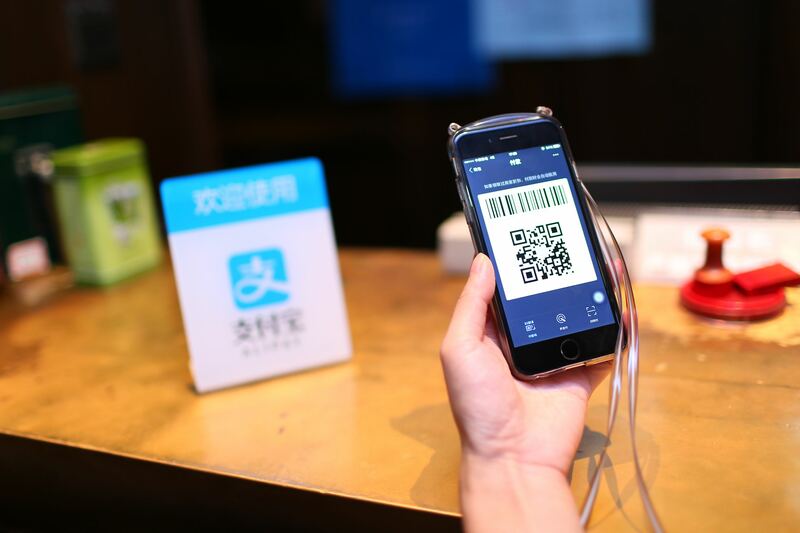 Jumei originally invested about RMB 1.55 billion into Babytree in 2015 via convertible bonds and other credit tools. A baby boom can be expected in China if the world’s most populous country ends the limit imposed on the number of children that each family can have. 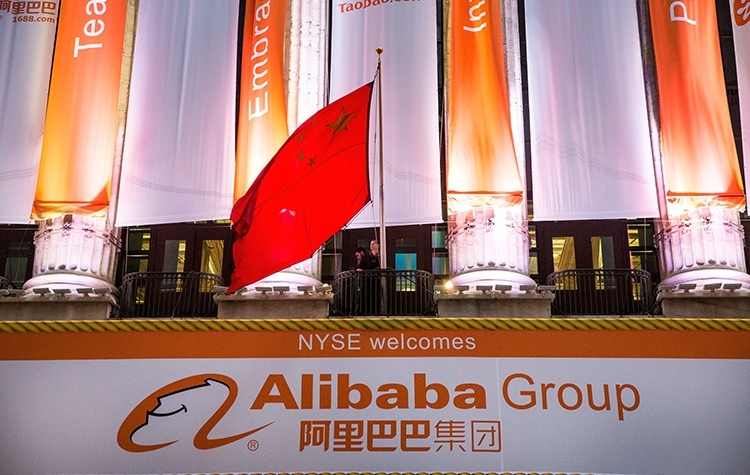 Meanwhile, Alibaba shares hit record since its 2014 IPO on Monday, when it rose 2.3% to a high of USD 208.95, with a market cap of USD 535 billion.